For use when attaching decking (composite or wood) to Trex® Elevations™ and other metal joists (12-16 gauges). Color matching can be done on larger, special orders. 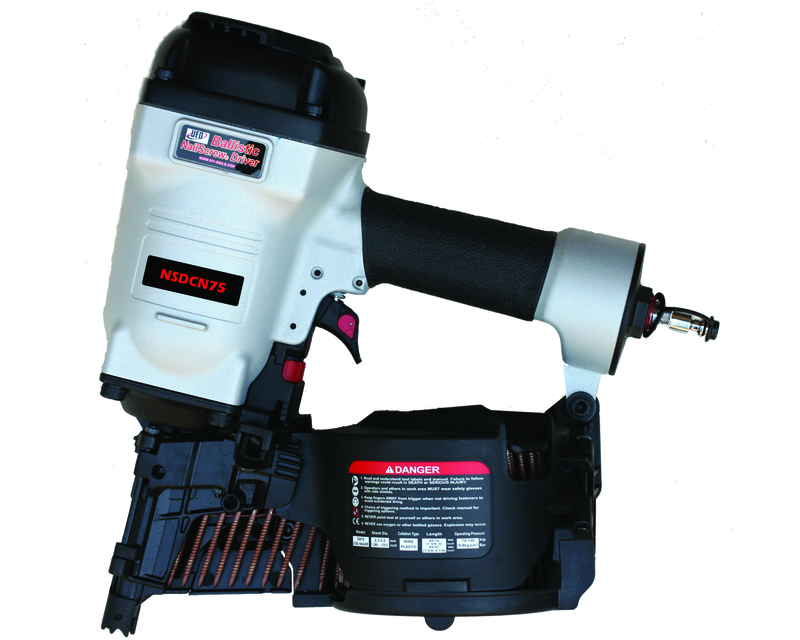 For use with wood and steel applications. Good for Metal Applications (12-16 gauges). Yellow Zinc is for interior or weatherproof applications only.